Russia’s former security services chief Sergei Stepashin believes the UK is incapable of investigating the Skripals case and Amesbury poisoning incident on its own. He said London has problems with securing the deadly substances. “Apparently, the British side has problems with securing poisonous substances at the Porton Down laboratory,” he told Interfax news agency on Thursday, reacting to the news of two people being poisoned in Amesbury, UK. 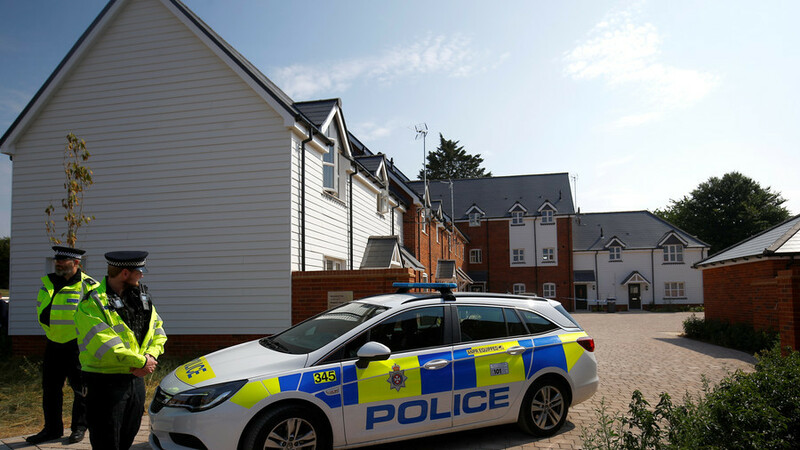 According to British authorities, both victims came in contact with the military-grade nerve agent ‘Novichok’, the same substance they claim was used to poison former Russian double-agent Sergei Skripal and his daughter Yulia in Salisbury in March. The Kremlin’s spokesperson Dmitry Peskov called the news of the Amesbury poisoning “very disturbing” and of “grave concern”, considering it is not the first time a military-grade nerve agent had been allegedly used on the British soil. Talking to reporters in Moscow, he reminded that Russia had offered to conduct a joint investigation with the UK into the Skripals' case, but received no answer. “Unfortunately, our proposals were not reciprocated,” Peskov said, noting that so far he is unaware of any official requests filed by the British government to Russia concerning the recent incident at Amesbury. The spokesperson reiterated that Russia “still strongly denies” any association with the Skripals’ poisoning. Two victims of the Amesbury incident are a local couple: Charles Rowley, 45, and his partner Dawn Sturgess, 44. Both were hospitalized on Saturday, and remain in a critical condition.